Beler Brand Management Inc. was created in 2015 to manage product distribution	in the beauty segment of the Canadian and U.S. markets. BBM handles prestige	and mass brands from manufacturers all over the world. BBM is currently creating a K Beauty portfolio which is scheduled to be	rolled out in 2018. 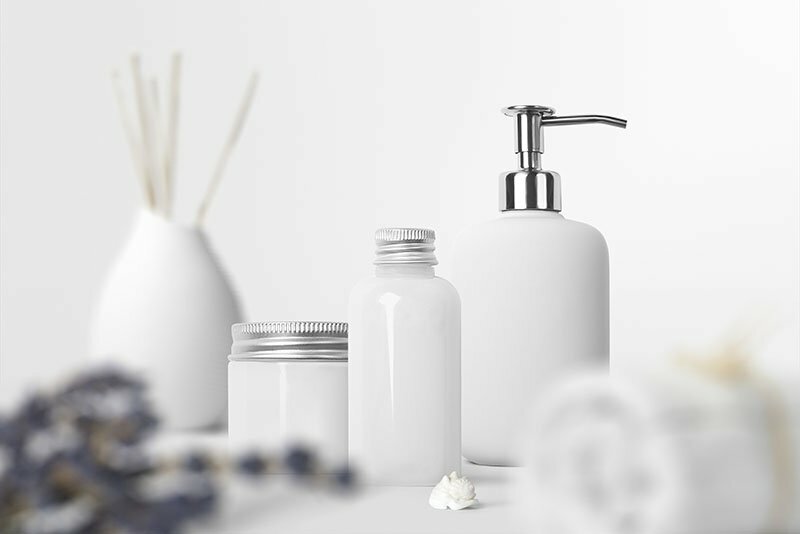 We are also actively sourcing new prestige and mass	brands in the skincare, cosmetic, and fragrance industries for distribution. BBM is headed by Andrew Eastwood, has had over 25-years experience in	sales and marketing specific to the Canadian domestic market. Call (905)	569-1277 to	contact us for more information about our services and how our partnerships may be	beneficial for your business.